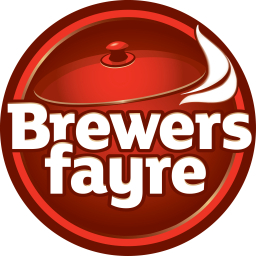 At Brewers Fayre we've thought of everything. 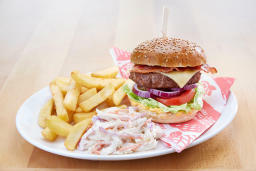 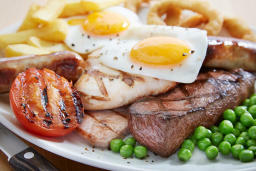 Great value, great food, great family friendly atmosphere; we've got the lot. 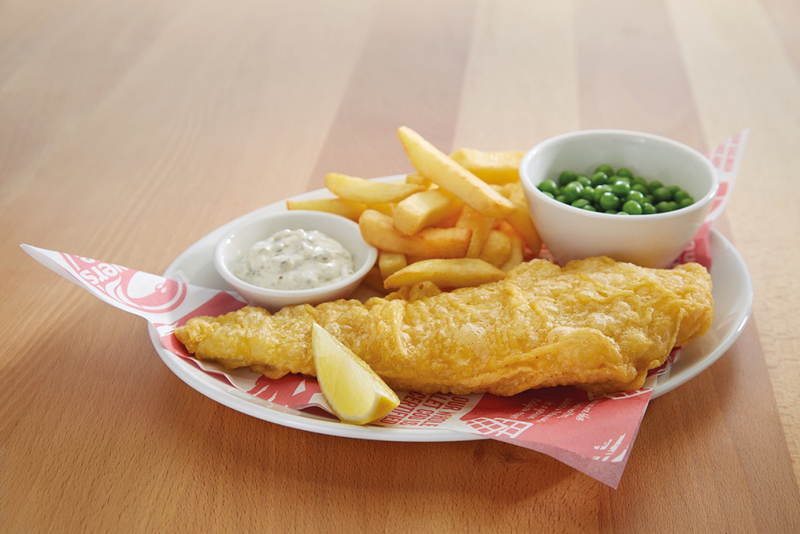 Our menu is packed full of family favourites all freshly prepared by our trained Chefs. On the edge of the countryside, Derry/Londonderry Brewers Fayre is a traditional pub with pretty surroundings, including St. Brecan's Ruins, St. Columb's Park & the Workhouse Museum & Library. Our menu of freshly cooked pub classics is a real crowd pleaser, with something for everyone, all served up in generous portions at great value prices! We embrace families, there are numerous nearby walks, plus we have considerable parking - ideal for day trips.